Contact/Booking: :stornodnb@gmail.com Labels: Hidden Company recs. 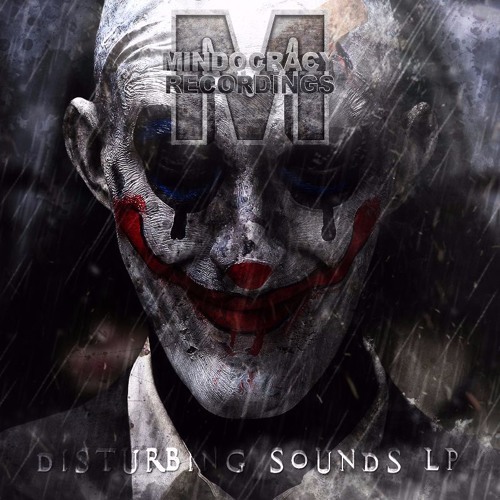 (UK) Mindocracy Recordings(USA) Warrior Drum Recordings(USA) Wasterland Recording (USA) Semitrance records (SK) 4Beat Records (SK) Blackhawk Down Records BIO: STORNO is a young project, which was created at the end of 2013.Project STORNO are two producer´s from Slovakia, influence on one side hard guitar music and the other dark side of drum and bass. Project STORNO create, strong and annoying growl bass into the fast rythmic goresteps accompanying and very dark or creepy atmosphere.Stay tuned!